The Mysore Yoga is one of the popular style yoga practice within the Ashtanga Yoga tradition as taught by Sri K. Pattabhi Jois in the southern India, city of Mysore. Students of this yoga, practice some fixed style of asanas using specific movement and breathing techniques or Pranayama. This yoga practice is divided in accordance with the ability of the different students. When a student gains strength, flexibility, concentration and stamina, additional asanas or style of yoga are provided to the students. This yoga style teaches student how to practice yoga with Mysore style. Style which is generally seen in Mysore Yoga is very beautiful. 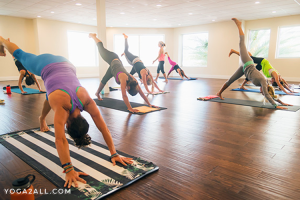 In a Mysore Yoga class it is seen one student doing a headstand in the corner, while another student is coming into the triangle posture and one of the student is balancing on her arms. Compared to another yoga classes this yoga is something different, because each student has his own path or style to participate in Mysore Yoga. 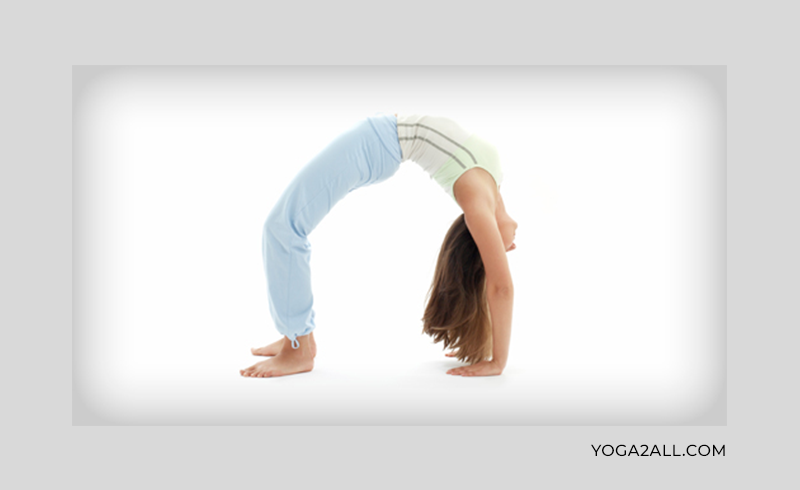 The more you practice this yoga the more you feel attracted to Mysore style. By practicing this yoga you will feel grounded, blissful and happy no doubt. This yoga is not for exercise. This yoga shows how to look for the soul. Daily practice of Mysore yoga will increase your physical, emotional, mental and intellectual prosperity in life. Your body will become healthy, strong, flexible, light and clean, your mind will also be quieted. This yoga method will not only cleanses your internal systems of the body but also clears emotional and psychological blockages and you will feel more conscious in your daily lives.